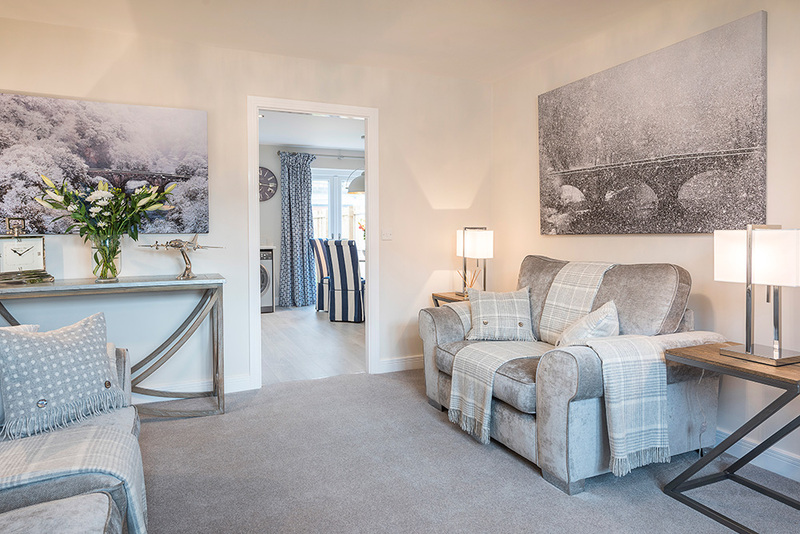 We are delighted to announce that our stunning new Show Home at Temple Gate, Richmond is now open Thursday to Monday inclusive from 10.30am to 5pm. 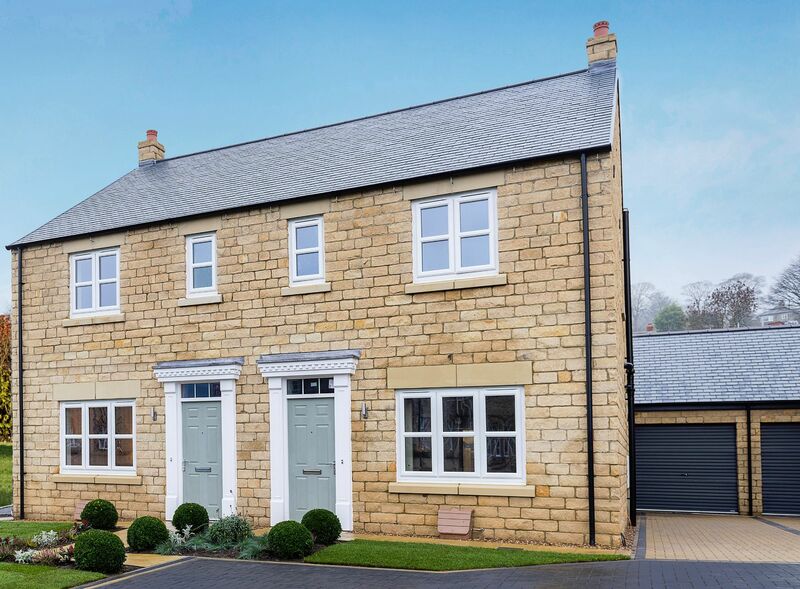 With a selection of stunning 3 and 4 bedroom homes available, we would love to welcome you to Temple Gate to experience the quality, luxury and style of the properties. The development at Temple Gate is only a short walk from the traditional town centre which boasts a variety of independent retailers and cafes. A monthly farmers market is held in the cobbled market square and craft fairs are held on a Sunday from Easter to Autumn. The A1 and scenic Yorkshire Dales are on the doorstep making a new home in Richmond an excellent choice for commuting, leisure activities and family life.